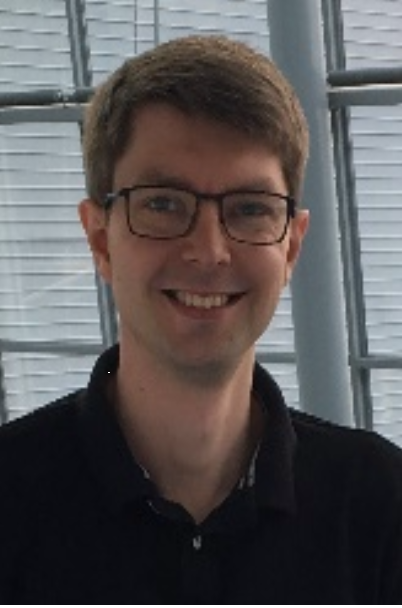 ACM SIGMOD is pleased to present the 2018 SIGMOD Jim Gray Doctoral Dissertation Award to Viktor Leis. Viktor Leis is a postdoctoral researcher at the Technical University of Munich, where he received a doctorate in Computer Science in 2016, advised by Thomas Neumann and Alfons Kemper. Much of his research, which includes work on query processing, query optimization, concurrency control, index structures, and storage, has been integrated into the HyPer database system, which was acquired by Tableau in 2016. 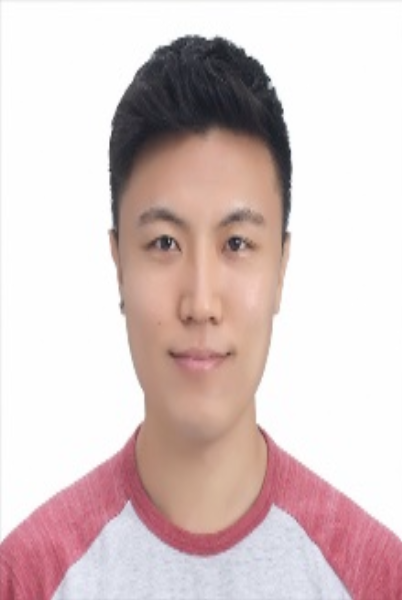 He received the biennial dissertation award of the German-speaking database community (GI DBIS) and best paper awards at ICDE 2014 and ICDE 2018. ACM SIGMOD is also pleased to recognize Luis Galárraga and Yongjoo Park for Honorable Mention for the 2018 SIGMOD Jim Gray Doctoral Dissertation Award. Luis Galárraga is an Inria researcher working at the IRISA research center in Rennes. In 2008 he obtained his bachelor’s degree in Computer Engineering at ESPOL (Escuela Superior Politénica del Litoral) in Ecuador. Then he pursued a master in computer science at Saarland University in Germany. In 2012 he was granted an IMPRS scholarship to pursue his PhD studies and joined the Ontologies Group, led by Fabian Suchanek, at the Max Planck Institute for Informatics in Saarbrücken. 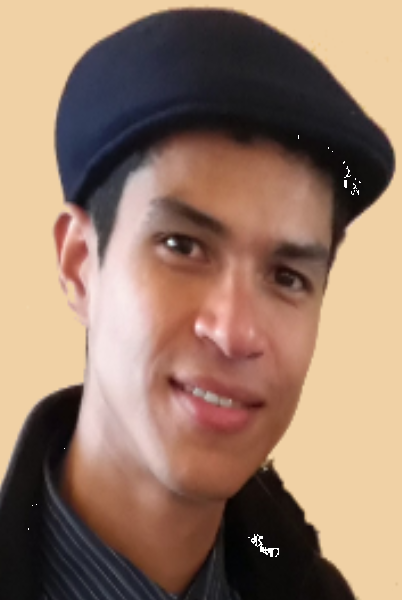 The group eventually moved to Télécom ParisTech in France, where Luis obtained his doctoral degree in September 2016 for his work on rule mining on knowledge bases. Right after, he joined the Computer Science Department of Aalborg University as a post-doctoral researcher where he worked with Katja Hose. Luis’ research work and interests fall within the domains of semantic web, SPARQL query optimization, knowledge management, and data mining. He is currently part of the team LACODAM specialized in pattern mining at IRISA. Yongjoo Park is a Research Fellow in Computer Science and Engineering at the University of Michigan, Ann Arbor. His research interests are developing algorithms and building systems for large-scale data analytics. His Ph.D. study mainly focused on building fast Approximate Query Processing systems by applying machine learning. He received a Ph.D. from the University of Michigan, Ann Arbor, advised by Michael Cafarella and Barzan Mozafari. He received a B.S. from Seoul National University. He is a recipient of Jeongsong Graduate Study Fellowship and Kwanjeong Ph.D. Fellowship.